I had asked Deborah to review Chasing Shadows awhile ago, and when I saw her review yesterday, I was cracking up. She fangirls the same as I do! ^_^ One thing that has always concerned me about my writing is that this “fantasy” world that I’ve created will detract from the reality of what these characters experience and the hardships they endure, so hearing that Deborah felt that everything was so real and that the characters were perfectly relatable made me feel amazing as a writer. 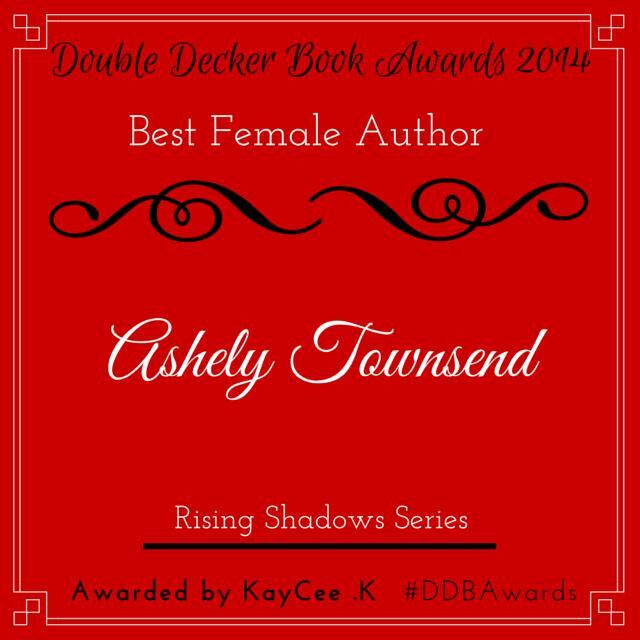 Add Defying Shadows on Goodreads!